Blizzard strives to exceed customer expectations with innovative and high-quality snowplows and snow removal equipment. 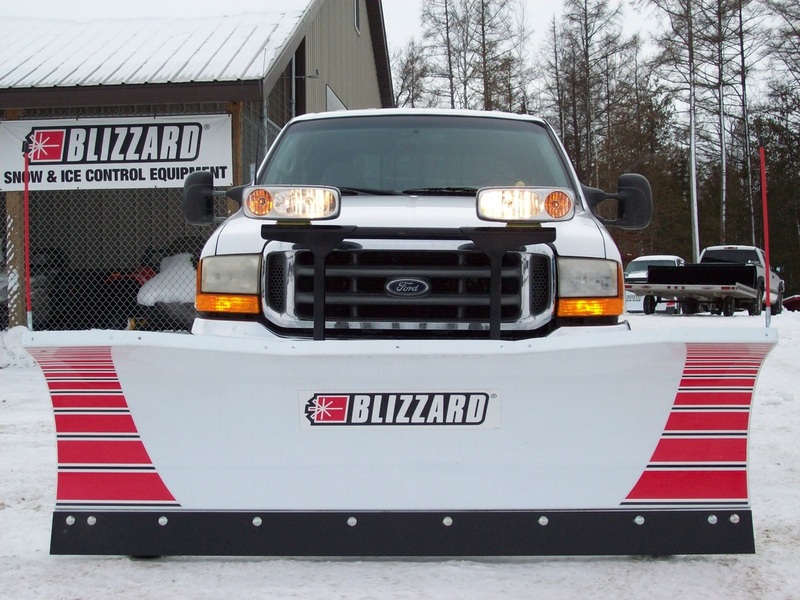 Professional snow plowers recognize BLIZZARD® snowplows for our cutting-edge product innovation that delivers unmatched versatility, productivity and profitability for our customers. 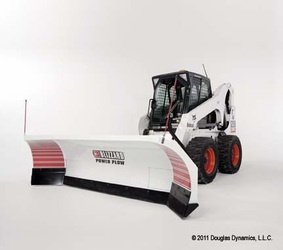 Products like the POWER PLOW® snowplow — the industry's first hydraulically adjustable expandable-wing snowplow, and the exclusive SPEEDWING™ plow — the unique easy-to-use multi-position snowplow that automatically adjusts wing-angle for maximum plowing efficiency, distinguish Blizzard as the plowing industry technology leader. 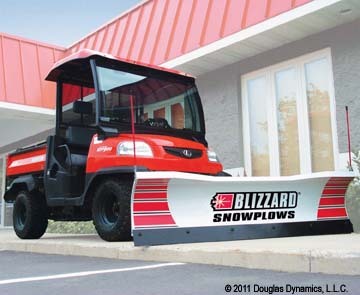 We are dedicated to providing the most innovative and highly productive snow removal equipment available. 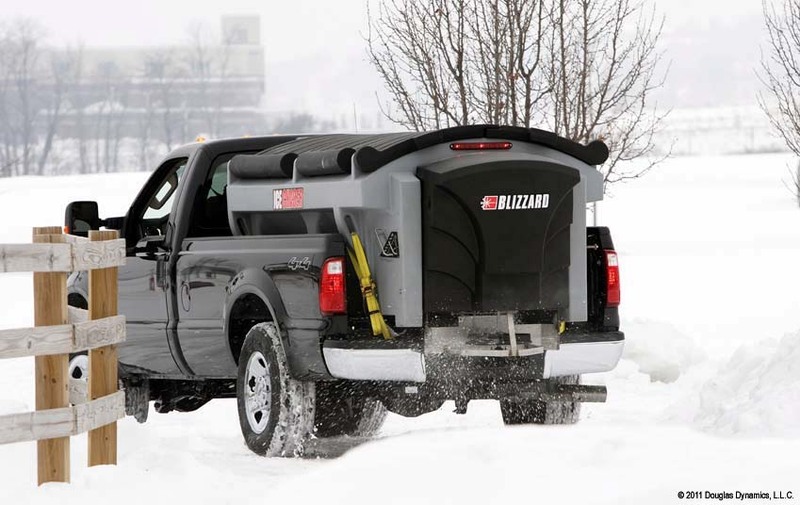 Blizzard pioneered the expanding moldboard technology, and today manufactures a full range of high-performance heavy-duty and light-duty snowplows that fit a wide range of vehicles. As part of a lean manufacturing strategy, more pre-assembly work is completed at the factory, to simplify field installation and save our customers time and money. This pre-assembly process allows every plow to be tested prior to leaving the factory. Blizzard also proactively pursues environmental responsibility throughout the manufacturing and procurement process, voluntarily making sustained efforts to exceed compliance requirements.